If you own a business, you know how important advertising is to your long-term success. Your marketing materials do much more than just remind people of your company—they define your brand. 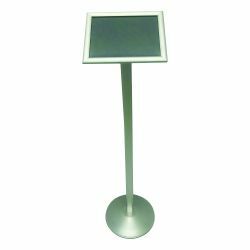 Our display easels make it possible to bring professional advertising on the road to trade shows, exhibitions, and other business events. As leaders of the print fulfillment industry, we take great pride in the products that we sell. 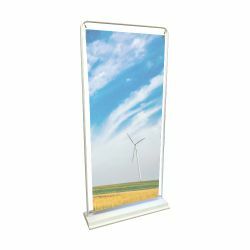 Order high-quality, dependable trade show easels and stands with complete confidence at 777 Sign. In addition to selling high-quality products at budget-friendly prices, we also offer the fastest turnaround guarantees in the industry. In fact, we offer same day processing if you place your order before 12pm PST, we’ll have it shipped out the very same day. 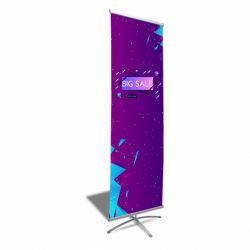 If you’d like more information on a particular trade show easel or stand, or if you have any questions at all, we’re happy to help. Send us an email at info@777sign.com, and we’ll be in touch, or feel free to call us directly at (702) 754-6360. Place your order online at 777 Sign with complete confidence today.